Phoenix Cut 18ct White Gold 0.60ct Diamond Halo Ring. ATD 152. An embodiment of luxuriousstyle, this 18ct white gold ring showcases a stunningcentral 0.36ctphoenixcut diamond. The feature diamondis framed by a glittering array of smaller pave set diamonds and pave set split shoulders totalling 0.24cts. Total diamond carat weight embellishing this solid 18ct white gold band is 0.60cts. Phoenix cut diamonds are unique patented cut diamonds with 89 facets giving intense fire and brilliance and are hand cut in Russia. Each diamond featured in the collection is laser inscribed and certified.You can find other diamond engagement rings and wedding bands to complement this ring online and in store. 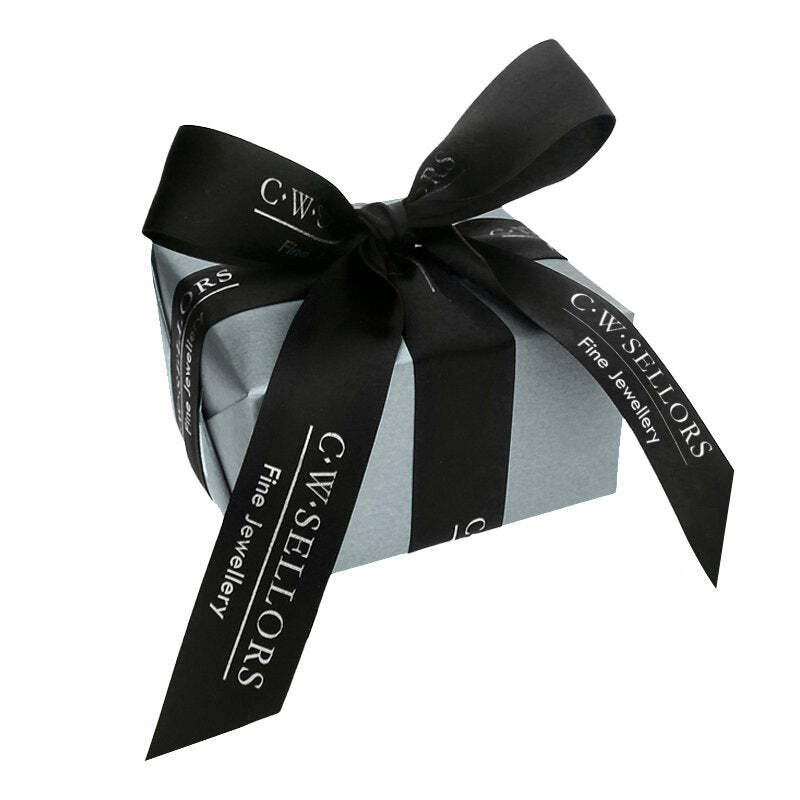 All articles purchased from C W Sellors are lovingly and securely dispatched with our elegant jewellery packaging.